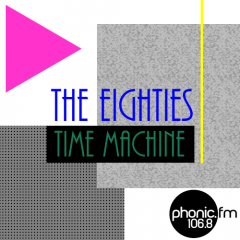 80s Time Machine Show 45 is now on Mixcloud! 80s Time Machine Show 44 is now on Mixcloud! Next Show – Sunday 14th May – 16:00 – get those requests in!